Are you dealing with a dental emergency or tooth pain? Tooth and oral pain are the most common reasons you might need to seek emergency dental care. Tooth pain can affect your ability to sleep, eat, and productivity. Dental pain can even change your personality. Along with tooth pain caused by a variety of dental disorder, accidents may also be a reason for seeking emergency dental care. 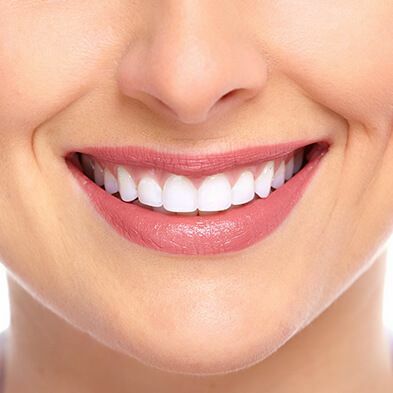 It is important that patients do not ignore dental pain and dental emergencies, as ignoring the pain can lead to permanent damage or even necessitate more advanced dental treatments in the long run. At Boss Dental Care, we offer emergency dentistry for patients suffering from dental trauma, dental pain, and more. 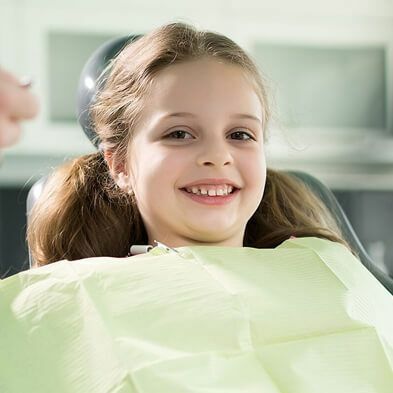 It is important to be prepared for dental emergencies since dealing with a dental accident quickly could make the difference in losing or saving a tooth. 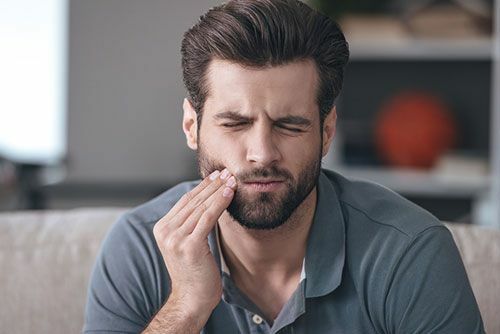 Accidents can occur at the most inconvenient times and when it comes to dental injuries, it can be difficult to tell whether you should seek emergency dental care. Some oral accidents require prompt treatment, while others can hold off until normal office hours. Some common types of mouth injuries include: cracked, broken, or knocked out teeth. 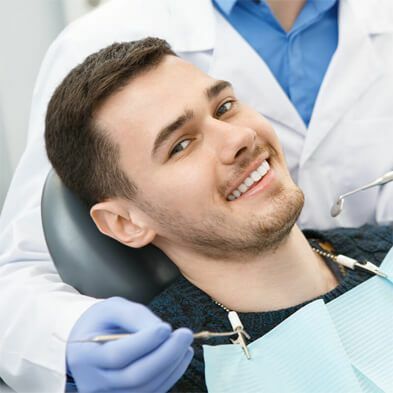 Usually, these dental traumas occur as a result of biting into a piece of hard food, a sports trauma, fall, or any other type of blunt force to the dental cavity. Depending on the level of inury and where the tooth is positioned in the mouth, some chips and cracks can wait until normal business hours. On the other hand, if a cracked or chipped tooth is so serious that a large portion of the tooth is missing, or the tooth has nerve damage or is completely knocked out, you should call an emergency dentist immediately. 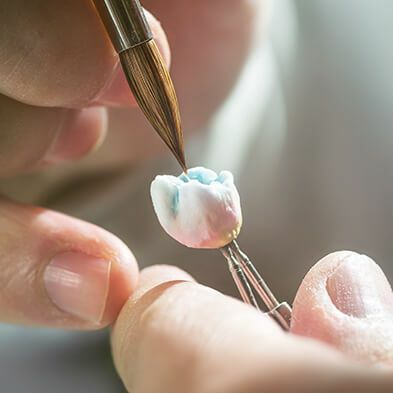 When dealing with a knocked out tooth, there are certain precautions you should take to improve the chance the tooth can be saved. For instance, while you are waiting to get to the dentist, you should avoid touching and maneuvering the tooth. If you are able, try to position the tooth back in the socket by biting down on a piece of damp gauze. Be gentle with the tooth, and ensure that you do not swallow it. If you are unable to get the tooth to stay in the socket for the ride to the dentist or emergency room, rinse off any signs of dirt on the tooth and place it in a Tupperware container with milk or your saliva. If you are suffering from bleeding or swelling, place a cold compress near the tooth socket. Below are the most types of dental emergencies and how you should handle them. Toothaches. If you are suffering from a toothache, the first thing you should do is completely rinse your mouth out with warm water, then use floss to get rid of any food. If your mouth is also swollen, place a cold compress or ice pack on the outside of your cheek or mouth. There is a common misconception that putting aspirin or types of painkillers against the gums near the tooth will help with a toothache. Never put Aspirin directly against a toothache, as it can burn your gum tissue. Instead, you should try to get to your dentist as soon as possible. Chipped or broken teeth. For chipped or broken teeth, you should try to save as many pieces as possible. If there is evident bleeding, rinse your mouth out and apply a piece of gauze until the bleeding stops and get to your dentist as quickly as possible. Object stuck between the teeth. 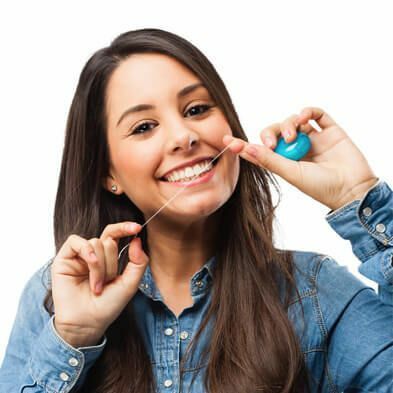 Try to gently remove the object using a piece of dental floss. If you are unsuccessful, go to the dentist. Never try to cut the object out by using a pin or sharp object. Lost or broken crown. If your crown has broken or fallen off, see your dentist immediately and bring the crown into your appointment with you. If you are unable to get to the dentist immediately, you can relieve pain by swabbing the area with clove oil. If you are able, slip the crown back over the tooth. Knocked out tooth. As we mentioned earlier, for a knocked out tooth, you should retrieve the tooth, then get to the dentist as soon as possible. Partially dislodged tooth. Try to get to our dentist immediately, but until you get to the dentist’s office, you can relieve pain with a cold compress on the outside of the affected area and take an over-the-counter pain reliever. Lost filling. For temporary relief, you can put a piece of sugar-free gum into the cavity or over-the-counter dental cement, then get to our dentist immediately. Broken braces, wires, or loose brackets. Loose braces brackets can be temporarily reattached to the tooth with a piece of orthodontic wax. If a wire breaks or pops out of a bracket, be careful to avoid cutting your cheek, tongue, or gum with the wire. If you can’t reposition the wire, cover it with orthodontic wax. Abscessed tooth. Abscesses occur when an infection reaches the root of a tooth or the area between the teeth and gums. Abscesses should be dealt with immediately, as they can cause detrimental damage to the surrounding teeth and tissue. Not to mention, the infections can spread to other areas of the body when left untreated. If you notice a pimple-like swelling in your gums that is coupled with pain, you should see the dentist immediately. Soft-tissue injuries. Soft tissue injuries occur when the gums, cheeks, tongue, or lips are injured. In some cases, this can result in bleeding which should be handled by rinsing your mouth out with water, applying a damp piece of gauze to the bleeding site, and holding a cold compress to the outside of the cheek or mouth for 5-10 minutes. In the instance that the bleeding doesn’t stop, get to your dentist or local emergency room immediately while continuing to apply pressure to the bleeding site. Are you dealing with a dental emergency? At Boss Dental Care in Corpus Christi, TX, we offer emergency dental services for patients suffering from dental, oral, and facial pain. Call our office today at 361-245-5400 with as much information about your injury as possible.